Our experience on rail and metro sector projects shows us that efficient mobility is moving away from vehicles and towards public transportation—especially within highly populated metropolitan areas. 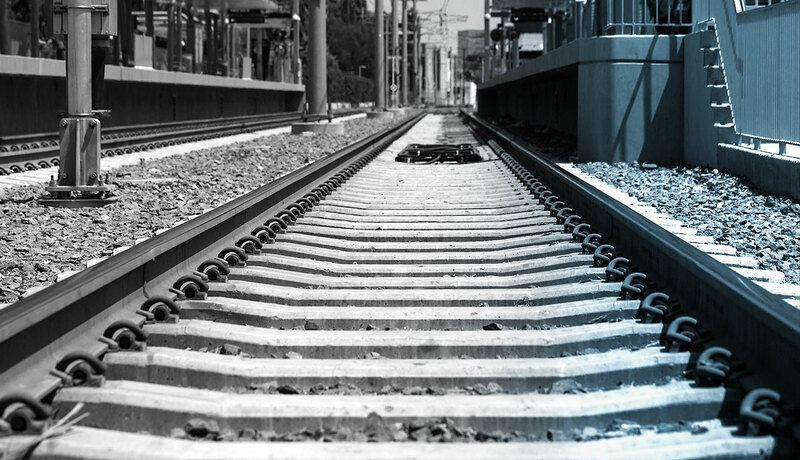 In both rail and other metropolitan transit infrastructure, we provide our full range of services on projects across their entire lifecycles, from inception to delivery to operations and maintenance. We also bring lessons learned from European metro systems to bear, contributing global knowledge to move projects forward.